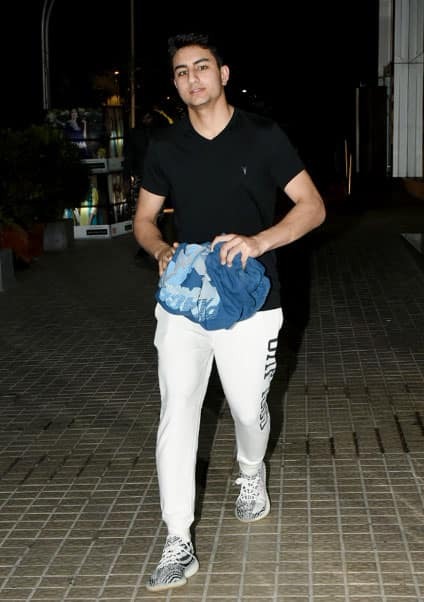 Saif Ali Khan's son Ibrahim looks exactly like him! Here comes the dashing nawab! One look at Ibrahim and you will be instantly reminded of Saif's younger days in the movie business.